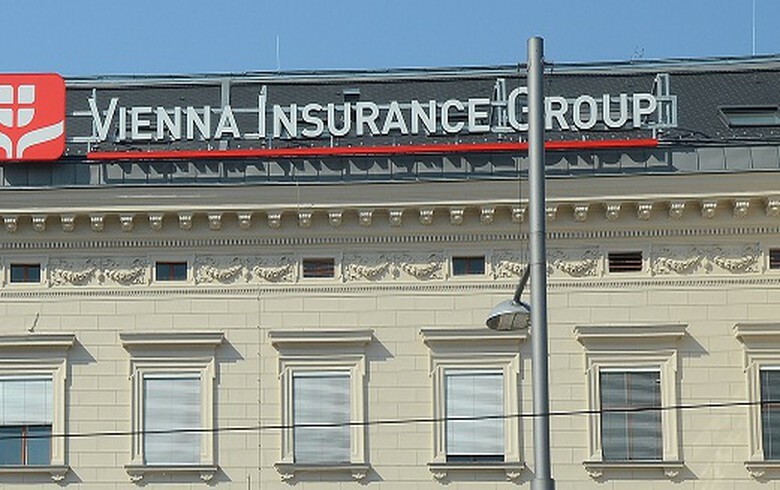 BUCHAREST (Romania), March 21 (SeeNews) - The Vienna Insurance Group (VIG) said on Thursday that it has swung to a pre-tax loss of 73.9 million euro ($83.8 million) from its operations in Romania in 2018, compared to a 6.2 million euro profit in 2017, according to preliminary data. This loss was primarily caused by a goodwill write-down of 50.1 million euro in the second quarter of 2018 and a provision for the proceedings of Romania's Competition Council against insurance companies in the country, VIG said in a conference call presentation of its annual preliminary unaudited results. In December, two of VIG's companies in Romania - Asirom and Omniasig, were fined with 77.5 million lei ($18.5/16.3 million euro) by Romania's competition authority for price fixing. At the time, the Competition Council also fined another seven local insurers and the National Union of Insurance and Reinsurance Companies (UNSAR) with a total 247 million lei. VIG said business in 2018 was marked by reference tariffs in motor insurance and an overall difficult insurance market environment in Romania. Total gross written premiums of VIG's Romanian units rose by an annual 1.7% to 515.3 million euro in 2018. VIG's premiums from motor third party liability (MTPL) insurance in Romania fell by 13.1% on the year to 154.1 million euro in 2018, while casco premiums rose 9.4% to 140.7 million euro and other property premiums grew 18.9% to 10.7.5 million euro. Premiums from regular life insurance on the Romanian market added 10.3% year-on-year to 46.6 million euro, while single life insurance fell by 7.4% to 57.2 million euro. Health insurance premiums surged by 48.1% to 9.2 million euro in 2018. The group's net combined ratio in Romania was 107.5% in 2018, higher than 98.6% in the previous year. In Romania, VIG is represented by three insurance companies - Omniasig Non-life, Asirom and BCR Life. In June 2018, BCR life and AXA Life, previously owned by VIG, merged.